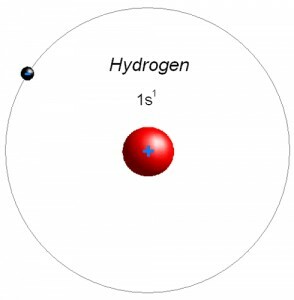 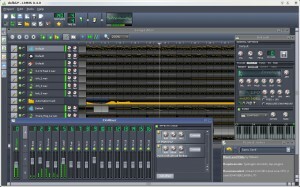 Hydrogen is a simple real-time Drum machine/sequencer. 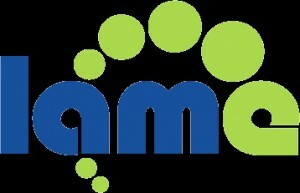 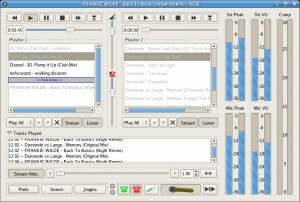 LAME is an MP3 encoder and graphical frame analyzer. 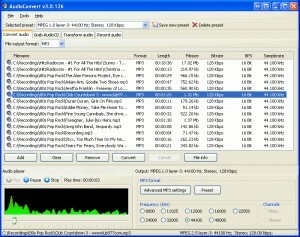 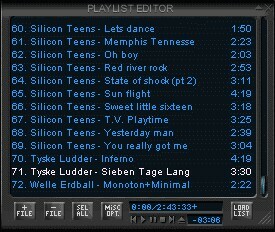 Manage and play mp3 files. 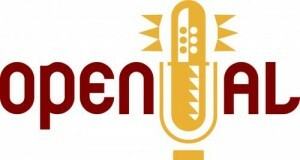 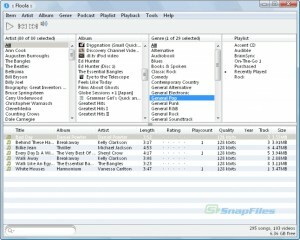 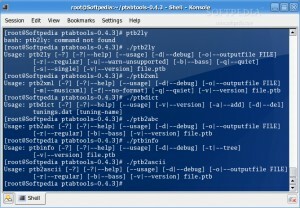 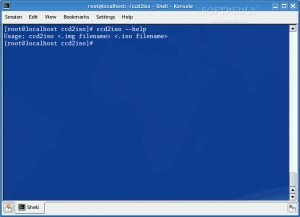 Shoutcast is a streaming audio system for Windows and Unix platforms. 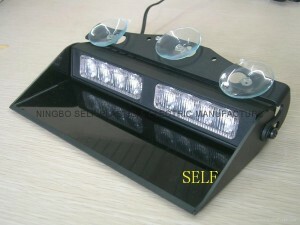 Simple utility that turns your monitor into a configurable strobe light. 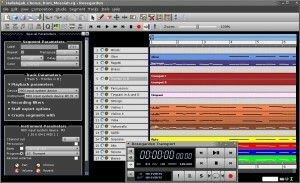 Rosegarden is a professional audio and MIDI sequencer, score editor. 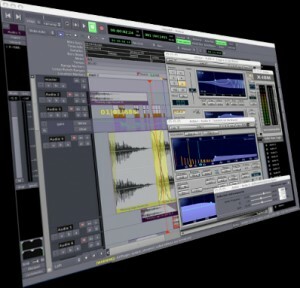 Audacity is a cross-platform multitrack audio editor. 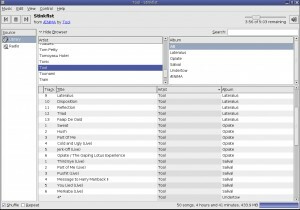 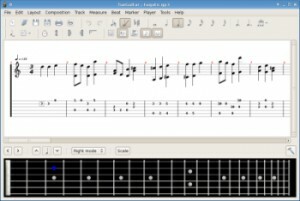 A plugin for Banshee that will download lyrics for the current played song. 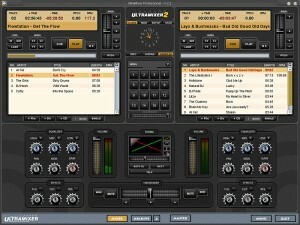 A mixing software for digital djs. 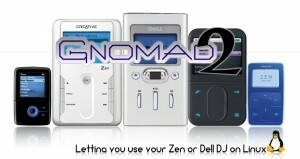 Gnomad2 manages portable digital audio devices from Creative and Dell. 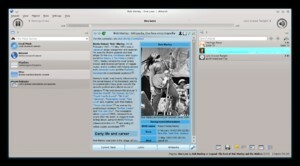 PiTiVi is a non-linear audio/video editor for GNU/Linux using the GStreamer multimedia framework. 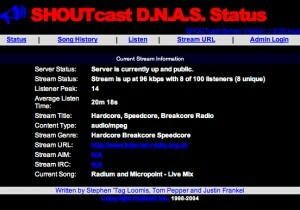 Oddcast is an Icecast and Shoutcast streamer. 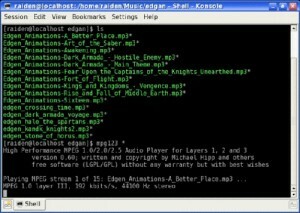 GStreamer is a library that allows the construction of graphs of media-handling components. 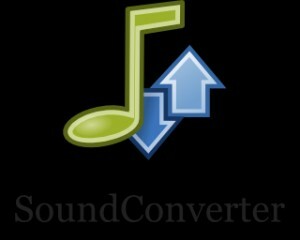 soundKonverter a frontend to various audio converters. 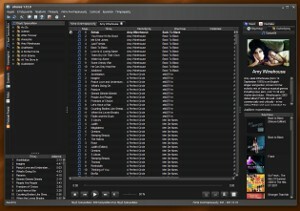 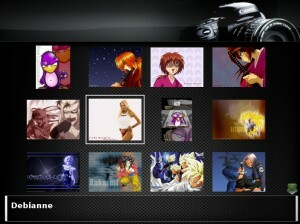 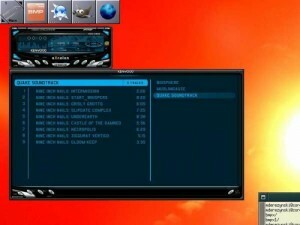 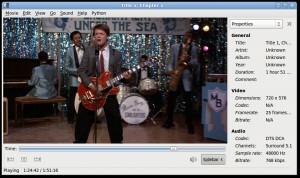 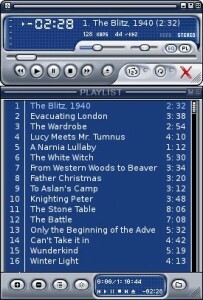 BMPx is a media player based on the XMMS music playing application. 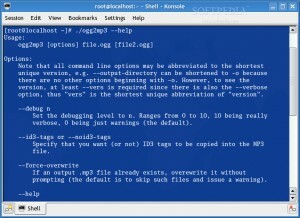 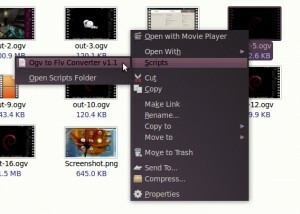 ogg2mp3 takes a list of OGG Vorbis formatted files and converts them to mp3 format. 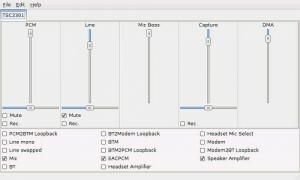 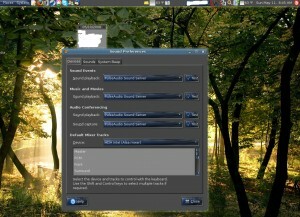 PulseAudio is a networked sound server for Linux and other Unix like operating systems. 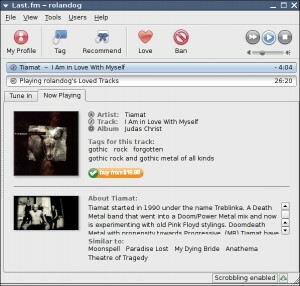 Last.fm Player is a music player for Last.fm personalized radio. 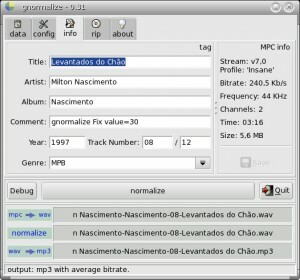 mp3 CUE cutter cuts MP3 files according to a .cue file. 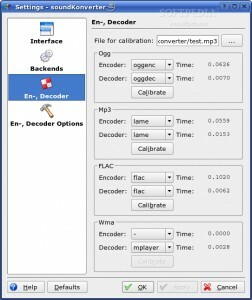 ccd2iso is a CloneCD image to ISO image file converter.